The EAP Translation Studies Initiative reflects the strengths of cross-disciplinary and transnational critical inquiry within East Asian studies at Cornell. Cornell East Asian Studies has been the home of several world-class research projects in the practice and theory of translation as well as in the critical inquiry of multilingual texts. Traces: A multilingual series of cultural theory and translation was founded at Cornell by EAP faculty Brett de Bary, J. Victor Koschmann, and Naoki Sakai. 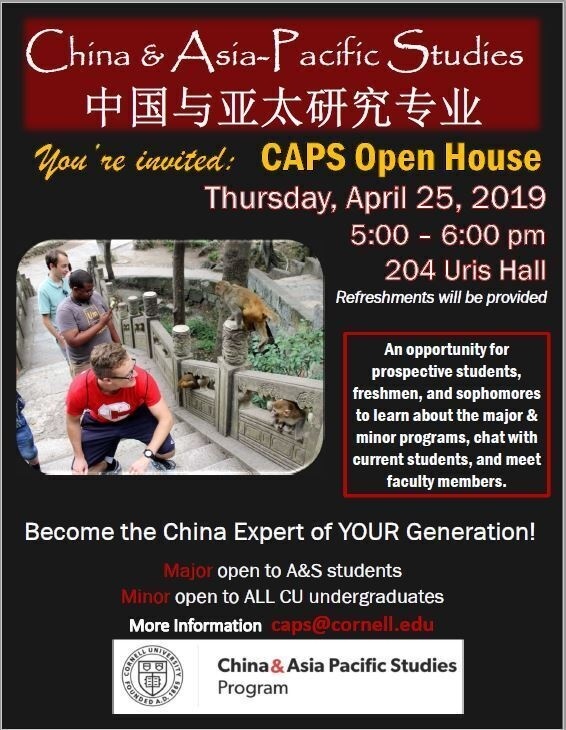 See http://traces.arts.cornell.edu/. Traces is published in Chinese, English, Japanese, Korean, and now Spanish. Each article accepted for publication is translated into all the languages of the series. In addition to the languages of Traces publication, submissions in French, German, and Italian are particularly encouraged. Meridian 180 is a multilingual online forum that brings together a nonpartisan multidisciplinary community of academics, practitioners and policy makers from around the Pacific Rim and the world. 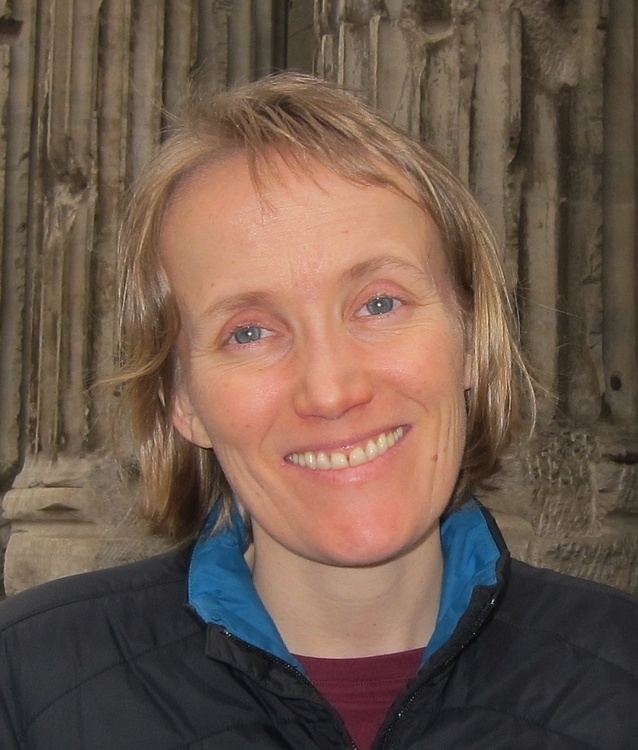 Meridian 180 was founded by EAP faculty Annelise Riles and Hirokazu Miyazaki and is coordinated by the Clarke Program in East Asian Law and Culture at the Cornell University Law School, a partner program of the East Asia Program. In Meridian 180 all forum posts are simultaneously put out in English, Chinese, Korean, and Japanese. The Cornell East Asia Series (CEAS) press has published and sponsored translations and bilingual volumes for decades, offering some of the most difficult and necessary texts for East Asian studies. From full-length novels such as a translation of Yi Kwang-su's Mujông (The Heartless), to translated edited volumes such as Total War and 'Modernization' and Deconstructing Nationality, to bilingual collections of noh plays and poetry, CEAS has supplied the necessary publishing platform for work in and on translation with East Asian languages. Building on this history of practice and inquiry, the East Asia Program is developing a series of projects and workshops that deal with the critical issues of translation for academic work in today's world. These projects interrogate how language is used in specific disciplinary and topical situations. For 2017-2018 a four-day practicum workshop on historical Chinese medical texts, lead by EAP faculty TJ Hinrichs, will be held June 15-18, 2018. The workshop “Chinese Medicine and Healing: Translating Practice” takes healing practices and the social worlds within which they operate as touchstones for translating the multiple layers of meaning in texts on Chinese medicine and healing. As in other fields, scholars of healing must read texts in relation to each other, in relation to the communities and social conditions of text production and reading, and in relation to forms of text circulation. Unlike other works, though, the stakes in the production and dissemination of healing-related texts include commitments to health and therapeutic efficacy. The tension between conveying the polyvalence and inter-referentiality of the sources and producing clear terminology in target languages continues to vex the translation and hence the public understanding of the field. Through the foundational process of reading primary source documents, and by analyzing them through the lens of practice and social context, this workshop will bring different healing modalities into explicit conversation with each other, while also building and deepening intellectual exchanges among an otherwise highly dispersed international community of scholars. Program and other details can be found here. In the second year of this initiative we continued this work of making Cornell a global center for critical inquiry by holding a multi-day, international workshop in the summer of 2016 on the theoretical import of translation studies in today’s globalized university. Specifically the themes of the workshop was anthropological difference: translations beyond the regime of translation, the demise of area studies in the globalized university, and working with the remnants of national languages. EAP faculty Naoki Sakai directs this project. The workshop at Cornell was held in collaboration with the Flying University of Transnational Humanities (FUTH), an annual summer school and year-round online forum for researchers and graduate students from South Korea, Japan, the United Kingdom, Germany, Finaland, and the U.S. interested in the transnational paradigm of humanistic inquiry. This five-day workshop took place at Cornell University from July 10-14, 2016. See The Future of the Humanities and Anthropological Difference for the workshop prospectus, program and publications. The EAP Translation Studies Initiative sponsored a workshop in March 2015 following on a fall 2014 project with collaborators at Kyoto Seika University, Seikei University in Tokyo, the University of Pennsylvania, and students in a graduate seminar here at Cornell (JPLIT 6624), all led by Professor Brett de Bary. The fall project consisted of work on a full translation of the Japanese volume 「残傷の音：アジア、政治、アート」(Zansho no oto: ajia, seiji, aato), including English-language subtitling for the performance art and documentary videos that accompany the volume as a DVD. The translated volume is published in the Cornell East Asia Series as CEAS #181: Still Hear the Wound: Toward an Asia, Politics, and Art to Come. The workshop in February gathered together translators as well as the editor and author of the Japanese volume and a number of North American scholars who work on issues of contemporary art, performance, and historical memory in East Asia. 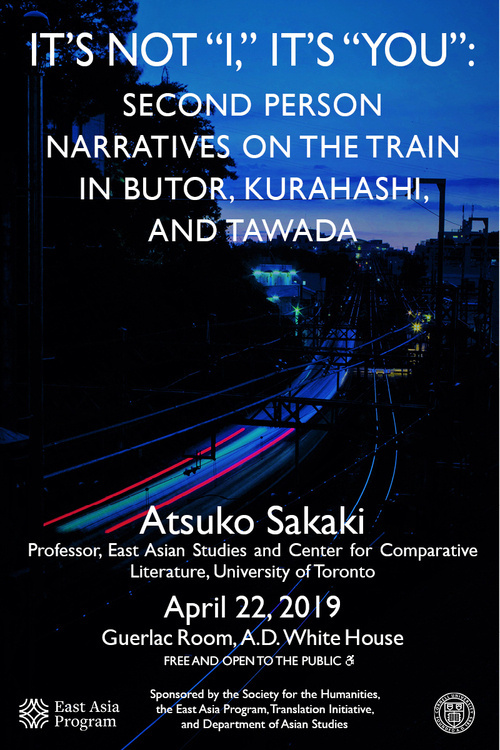 The workshop and the translation project have been remarkable for the difficult intellectual work in Japanese, English, and Korean necessary for this topic of post-colonial historical memory and artistic work in East Asia.